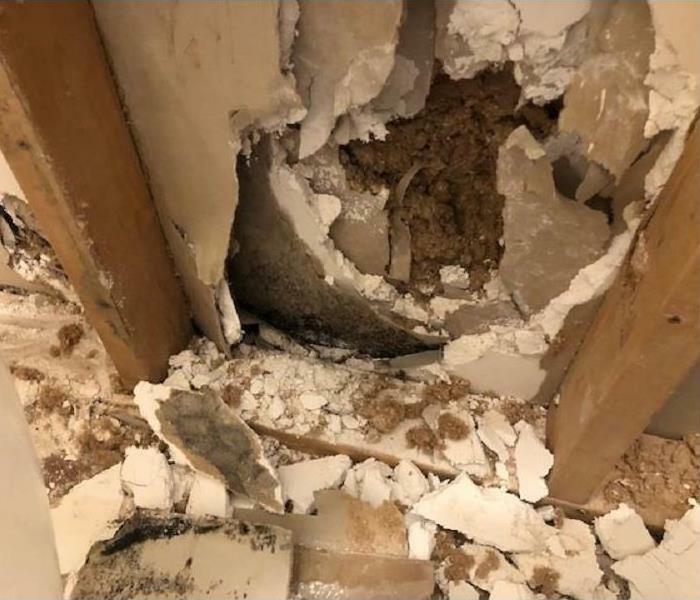 Water is a powerful force and our water damage Albuquerque pros at SERVPRO of NE Albuquerque are well aware of the effects that come with a water invasion, which is why our crews are available 24/7/365. Our water damage Albuquerque operation also always offers a free home inspection as soon as we arrive. This way you don’t have to worry about taking any financial risks when hiring us to take a look at your damage. We will provide same day services that will allow you to avoid a massive amount of loss, which is why our water damage Albuquerque techs always respond within 45 minutes of your call. 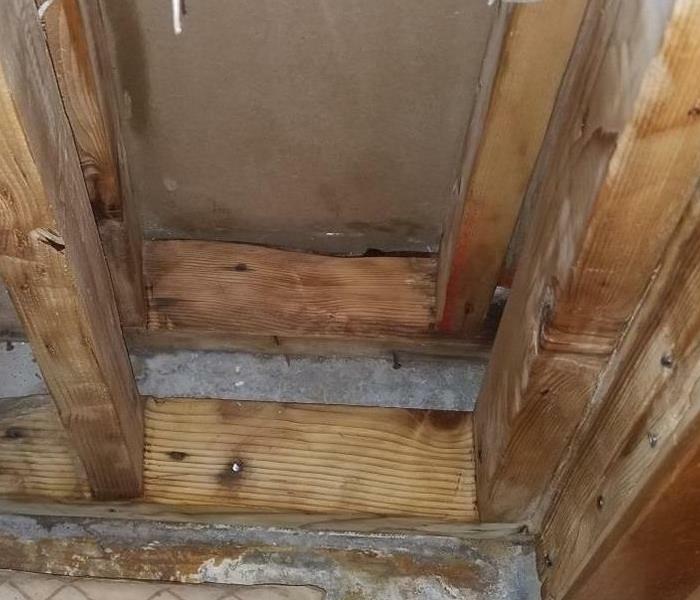 If you have questions about water damage and its correlation to mold growth in your home, or any other aspect of a water-based situation, then contact our water damage Albuquerque experts today. We are proud to be an active member of this community. SERVPRO of NE Albuquerque is locally owned and operated, so we’re already nearby and ready to help Sandia Heights residents and business owners with any size mold contamination. In Sandia Heights, NM, SERVPRO of NE Albuquerque is ready to tackle and resolve any mold issues that arise. SERVPRO professionals understand the anxiety that can happen when a homeowner uncovers mold. Let us help put your worries to rest. Our knowledgeable crew is ready with the gear needed to tackle any mold job. Reach us at (505) 828-3567 - We’re ready to activate our team to remediate your mold.